Marcel Brands has also arrived as the new director of soccer, so there has been plenty of change throughout the Merseyside club in recent months. When you also take into account January additions Theo Walcott and Cenk Tosun, there has been quite the overhaul at Goodison in the last 12 months, and it will be interesting to see whether Silva succeeds in his bid to bring in a more expansive, attacking style of play after the unpopular reactive soccer practiced during Allardyce’s ill-fated tenure. 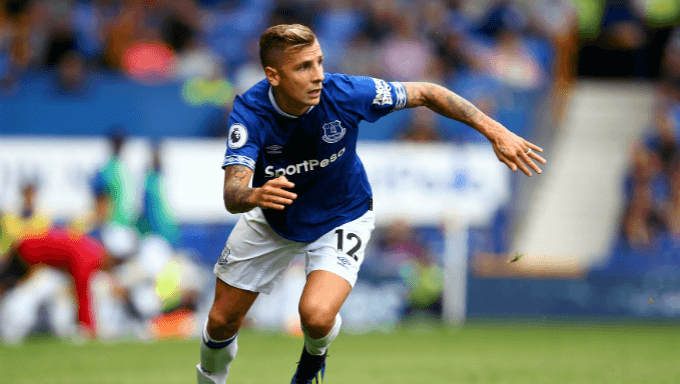 The Toffees may therefore have to focus on counter-attacks rather than possession play, an approach which could suit speedy wide men Walcott and Richarlison. If one thing’s for sure, it’s that this is set to be a cracking game for anybody considering a spot of soccer betting for the opening fixtures.